rohit – Page 3 – startups, venture, silicon valley. that which i have read is food that makes me hungry. manna it is not. 1. Don’t behave like a VC. 2. Beware of innovators bearing certainty, the best thinkers are the least certain about their conclusions. 3. 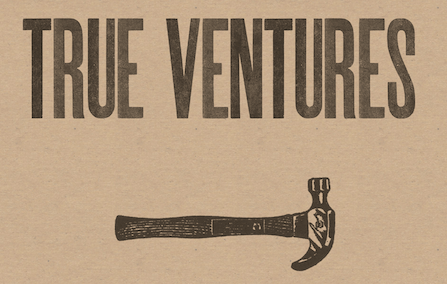 Founders are the blood, body, and brains of this business, not VCs.